Our firm focuses on professionalism and integrity when handling each case. We know what you are going through and we will fight for your rights. 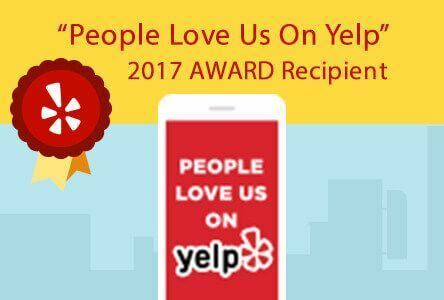 At Singleton Smith Law Offices, we provide outstanding legal services to individuals who are facing family law issues in California. Experienced Murrieta family law attorneys from our team work with each client to ensure that they receive the service, counsel, and representation they need. 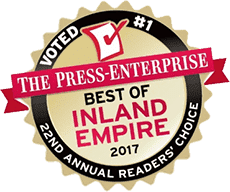 Voted best law firm in the Inland Empire, we are committed to providing each of our clients with personalized attention in order to make the legal process as quick and stress-free as possible. Family law and divorce makes up the majority of our firm's practice. We understand the personal nature of these delicate matters and can provide caring, individualized counsel and representation throughout your case. No matter how complex or difficult your case may seem, we have the experience and the success record to help you get results. Our firm is about more than just checking your case off a list—we truly want to obtain the outcome you have been hoping for, whatever that may be. Comprehensive Legal Support Begins at Our Firm! 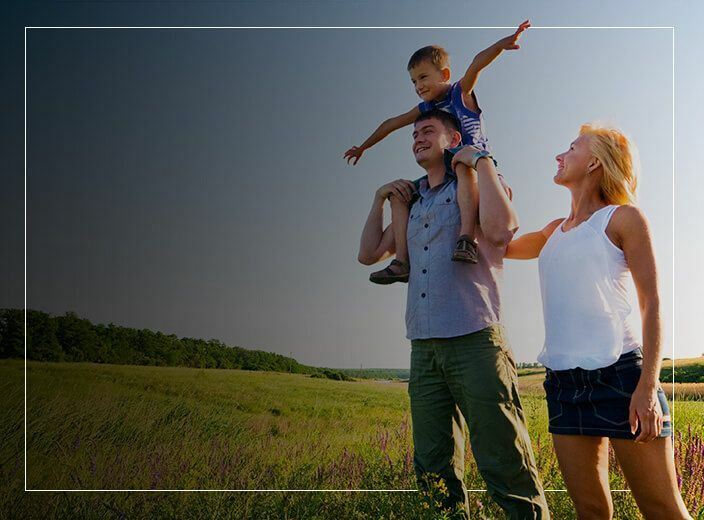 Before making any hasty legal decisions regarding your divorce, child custody, child support, or other family law matter, we encourage you to contact a Murrieta family law lawyer from our team who can help guide you toward the right decision for your particular circumstances. When you set up a consultation with our firm, we will take the time to review your case and get a solid understanding of where you are coming from. From there, we can formulate a course of action that is most advantageous for your particular situation.